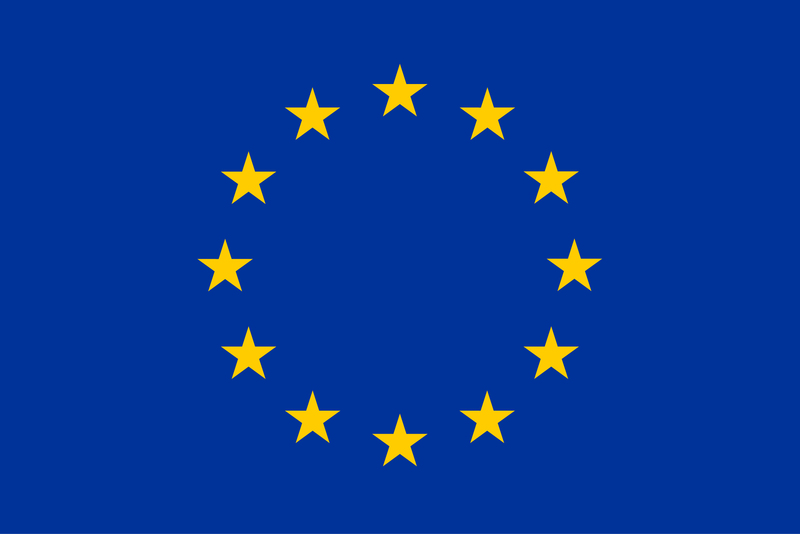 FUDIPO is a project funded by the European Commission under the H2020 programme, SPIRE-02-2016 topic: “Plant-wide monitoring and control of data-intensive processes”. 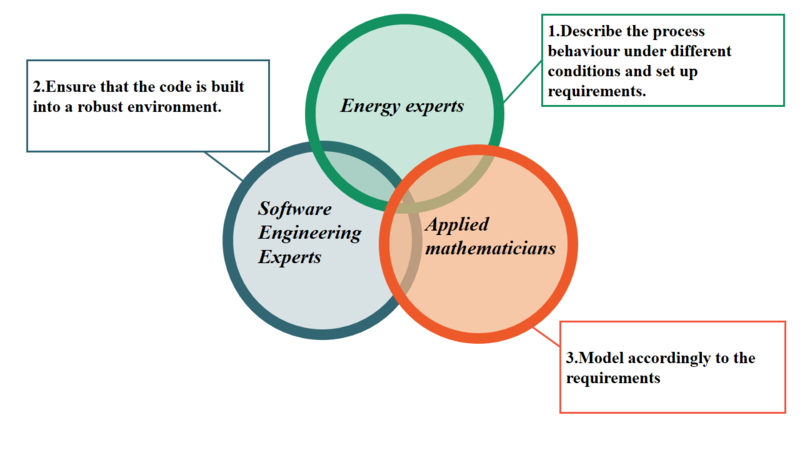 To face this topic, FUDIPO will develop and test an integrated set of methods combining mathematical modelling and simulation with experiments in pilot and full-scale facilities. This will take place within a strong consortium of industries (also SMEs), the main users of the developed toolbox, suppliers (also SMEs) that will focus primarily on developing the tools and academic partners deepening the underlying theory (fundamental research) but also developing practical and robust algorithms. The applications will be for both improvements of existing processes as well as for developments of totally new production system solutions, where experience from existing processes is gathered in the simulation models. 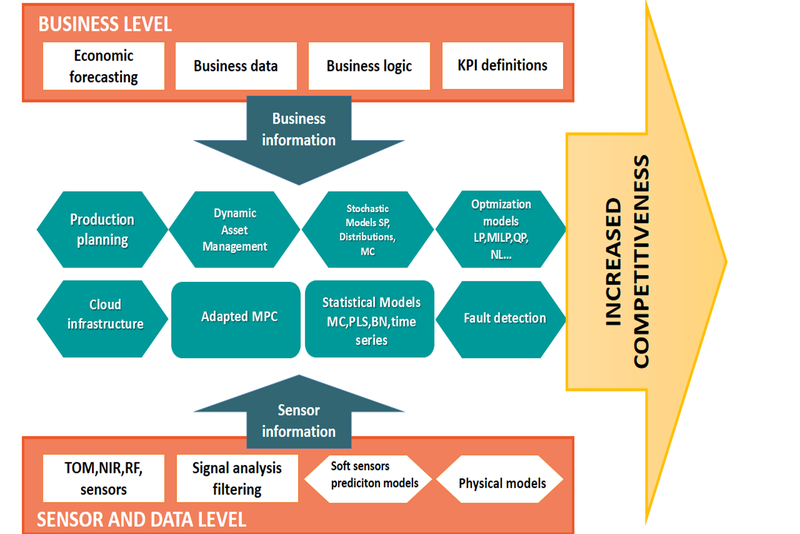 New ICT methodology and toolbox will be developed by advanced dynamic physical models together with simplified versions of these and mathematical methods like Bayesian networks, and developing of machine learning methods to form advanced diagnostic, decision support and optimization/multivariable model based control for process industries and power plants. Nobody has done this before. Researchers and companies has mainly been focused on specific parts of the system, but not covering the whole chain from measurements to optimized production. The team has a vast academic and industrial experience in modeling, optimization, diagnostics, control and vast industrial process know how and experience. Energy, resource saving, and increase in production will be the main benefits of FUDIPO. The outcome of the project can be used by many companies (power companies, refineries, ceramic industry, pulp and paper, chemical…) as part of or globally in their plants.